Netherlands vs Luxembourg Playing XI: One of the European match out of nine on June 9 takes place at De Kuip, Rotterdam. Netherlands vs Luxembourg World Cup Qualifier is that one, which scheduled on 20:45 Local time. Netherlands won two games and lost two games with a draw out of last five games in this WCQ. Because of the two wins and a draw, the team standing at the fourth position in the Group A. France, Sweden, and Bulgaria are the top teams at present in the table. 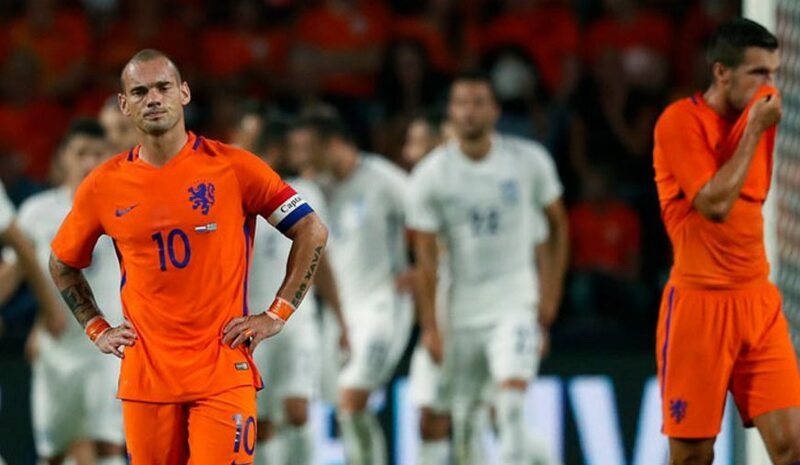 Netherlands had seven points by played five matches against Sweden, Belarus, France, Luxembourg, and Bulgaria. As like the same, the Luxembourg and Belarus teams spotted at the last position in the standing table. Whereas, the Netherlands’ opponent Luxembourg lost their four matches with a draw in WCQ’s five matches. The team had a draw against Belarus in October 2016 in the same round. In Netherlands previous games, the team have nine winning matches against various teams like Kazakhstan, Wales, England, Poland, and more in various competitions. Also, the team lost their eight matches against various teams like Italy, Bulgaria, France, Greece and more. Only three matches were ended with the result of the draw in last 20 matches. In the Luxembourg’s previous matches, the team had only three wins in their hand out of last twenty games. The team lost their fifteen matches and drawn two matches against Moldova and Belarus. According to the prediction, Netherland will be the winner of this match. The Dutch have won their last nine games against Luxembourg. Totally, Netherland have won 13 matches over Luxembourg. Also, the score prediction from the football experts, it is Netherlands 6-0 Luxembourg. Stay tuned for the Final score and game goal highlights of this match!